The compatibility further enhancing the world renowned visualplanet touchfoil™ and its large format through glass touch technology. Snowflake with visualplanet´s multi-touch gives touchfoil™ users and visualplanet partners a great application suite to present the benefits of the unique touch technology. Customers can easily develop custom software applications on top of the industry´s most stable multi-touch software suite. Now shipping, the 32-inch chassis LCD display based on 3M™ Projective Capacitive Technology, offers "true" ultra-fast 10+ finger multi-touch on a durable glass surface, with a wide-viewing angle, high definition display and robust metal housing. 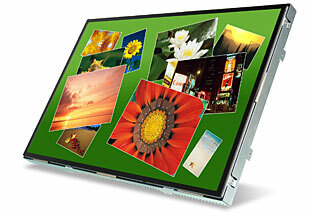 These chassis displays are ideal for integration into larger systems by integrators and OEM´s. 3M™ will also be previewing a new line of integrated multi-touch desktop displays (18.5", 21.5" and 24") and showing an existing line of multi-touch chassis displays (button panel, 22" and 32"). For OEM´s and integrators interested in creating their own multi-touch products, examples of 3M™ multi-touch systems ranging from 16" to 32" will be on display. 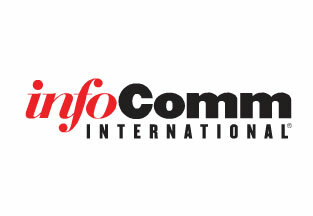 In booth #4443, 3M™ will be demonstrating a variety of 32" multi-touch display configurations ranging from the amazing 9-panel multi-monitor, multi-touch display wall to an ergonomically-friendly drafting table to a sleek, industrial-designed touch table to a multi-touch Flight Simulator interface. 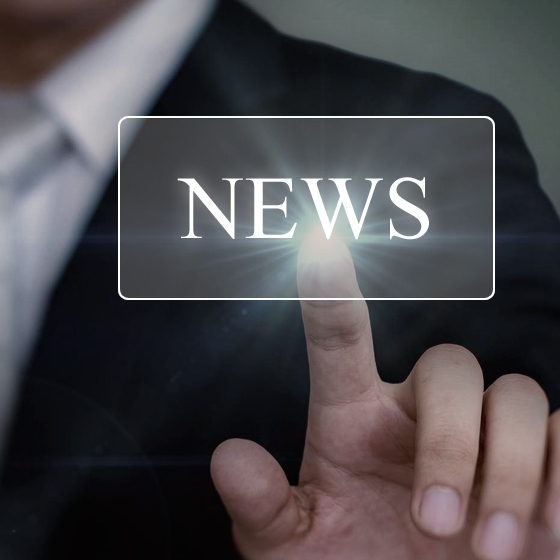 3M™ Touch Systems Inc., a wholly-owned subsidiary of 3M, launched today at CeBIT 2011 in Hanover, Germany, the 3M™ Multi-Touch Display C3266PW, a 32-inch full multi-touch chassis display. Designed for multi-user applications, the C3266PW display combines 3M™ Projected Capacitive Technology´s (3M™ PCT) 10-finger multi-touch capabilities with an ultra-wide viewing angle, high-definition 1080p LCD display in a robust metal housing. Ideal for a variety of interactive table and wall solutions, the 32-inch chassis provides system integrators with a high performance, easy to integrate, and rugged display to help create the optimal multi-user experience. 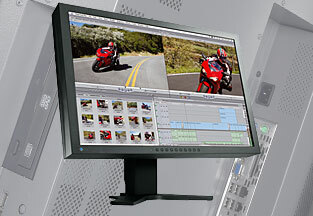 The C3266PW display is currently scheduled for availability in Q2 2011. Now shipping, the 22-inch chassis LCD display based on 3M™ Projective Capacitive Technology, offers "true" ultra-fast 10+ finger multi-touch on a durable glass surface, with a wide-viewing angle, high definition display and robust metal housing. 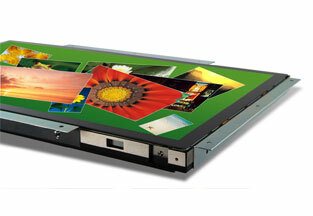 These chassis displays are ideal for integration into larger systems by integrators and OEM´s. 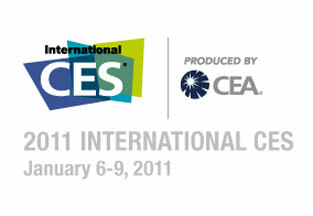 3M™ Touch Systems Inc. previewed three new multi-touch displays based on 3M™ Projected Capacitive Technology (3M™ PCT) at Consumer Electronics Show 2011. 3M´s newest addition to its PCT line of solutions includes a 23-inch industrial design display with an innovative ergonomic design to address a variety of multi-touch user scenarios designed to create a truly immersive and natural user experience. 3M™ PCT multi-touch technology is currently one of the only multi-touch solutions made by a leading manufacturer that can register more than 10 simultaneous touch events with a 6-millisecond response time, making it one of the most accurate and robust solutions available to users. 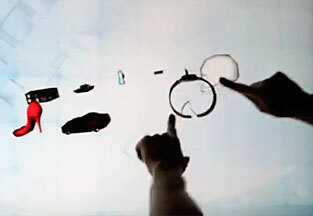 Real-Multipoint-Touch completely redefines the principle of infrared touch and multi-touching. It offers real multi-touching by providing reliable detection of up to 32 simultaneous touch points while delivering all the advantages of infrared touch technology without special programming efforts.